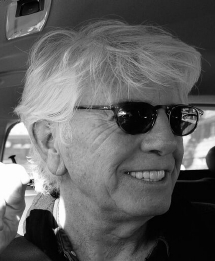 Graham Nash is famously part of the on-again/off-again group Crosby, Stills, & Nash & sometimes Young, and he wrote some of their best-known songs including “Teach Your Children”, “Our House”, “Wasted on the Way”, and “Marrakesh Express”. But that’s only part of the story. 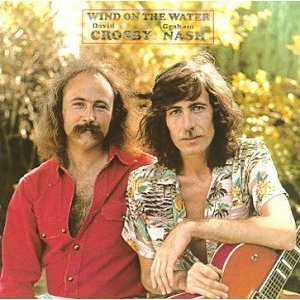 Nash was also in the British Invasion band The Hollies, co-writing “Carrie Anne”, “King Midas in Reverse”, “On a Carousel”, and “Dear Eloise”, and singing on many other Hollies hits including “Bus Stop”. Other notable Graham Nash songs include “Immigration Man”, “Chicago”, and “We Can Change the World”. Review of David Crosby and Graham Nash concert at Arlington Theatre, Santa Barbara, 3/27/11.